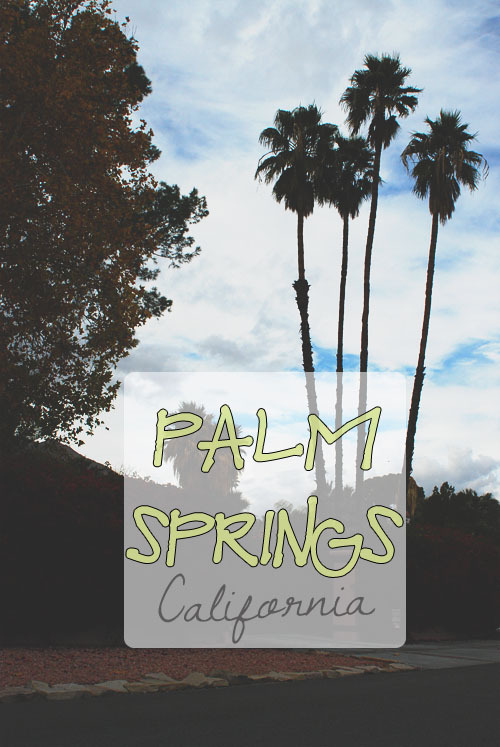 I've always been a fan of Palm Springs! Remember me sharing my Palm Springs vacation photos from a few years back? 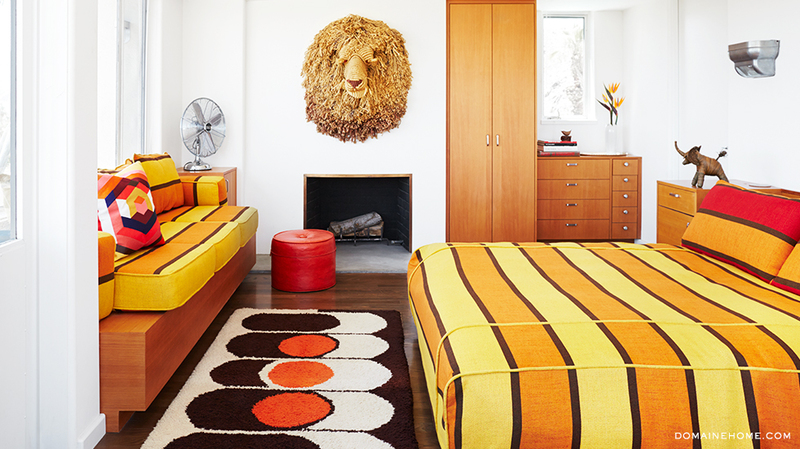 You don't need to live in the desert to be able to put the vibrancy of Palm Springs into your home. Check out my story I shared with Mode readers by clicking through below. Are you a fan of the colors and mid-century modern aesthetic? Are there any ideas you can see yourself incorporating into your space?